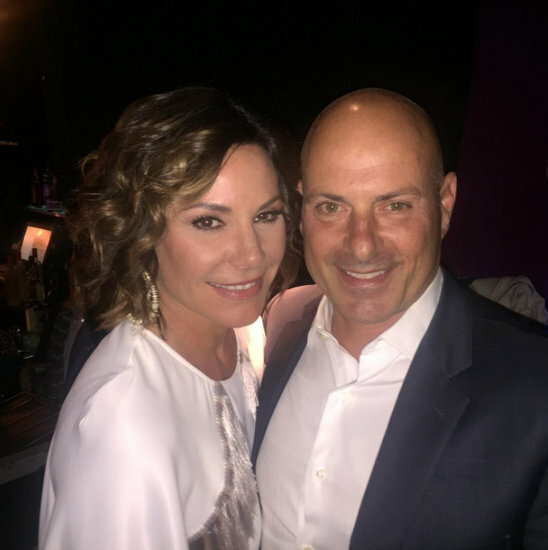 If there’s one person who I bet can’t wait for 2017 to end it’s Luann de Lesseps. She got married on New Years Eve and was divorced from Tom D’Agostino before Christmas, and now she’s once again starting over. With a little help from her Real Housewives Of New York family. Luann, along with Dorinda Medley and Ramona Singer, recently discussed their love for one and other. And for now that love is strong. 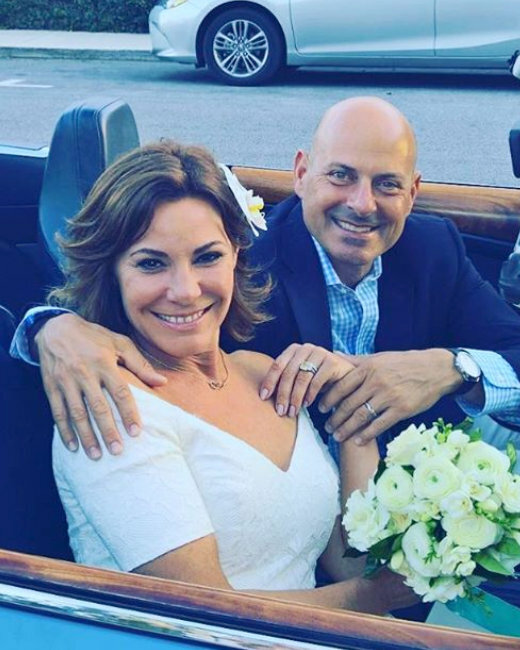 Luann de Lesseps is just two days away from her New Year’s Eve wedding to the second love of her life, Tom D’Agostino Jr.
Luann’s road to the altar has been anything but blissful, however, the soon-to-be-former-countess has been anything but a bridezilla. She’s braved Tom locking lips with another woman, revelations that he dated of two of her friends, and the exposure of the whole mess on Real Housewives Of New York. So, anybody else excited for round two?! 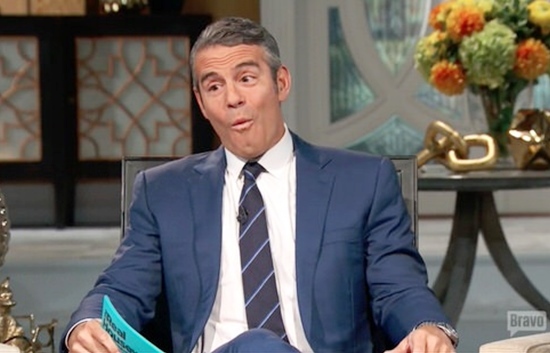 Andy Cohen is playing another round of “Ask Andy.” This time the questions centered around Real Housewives reunions, and Luann de Lesseps‘ upcoming New Year’s Eve wedding to the always controversial Tom D’Agostino! Andy will not be attending the Real Housewives Of New York star’s nuptials, but he smirks that he sees “nothing but happiness” in Luann and Tom’s future. 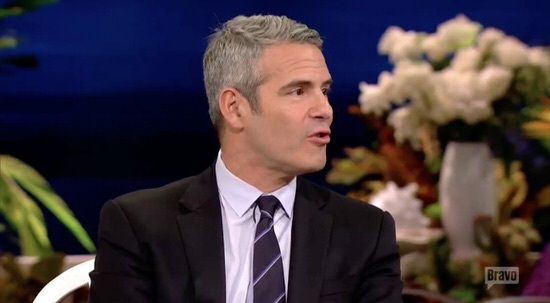 Andy Cohen is never one for remaining impartial and it’s no secret that he dislikes Kelly Dodd – even though Kelly has been a major ratings boon for Real Housewives Of Orange County. The vitriolic reunion concludes tonight, and Andy reveals there was some censorship involved, and that he called Kelly out for some of the statements she makes. 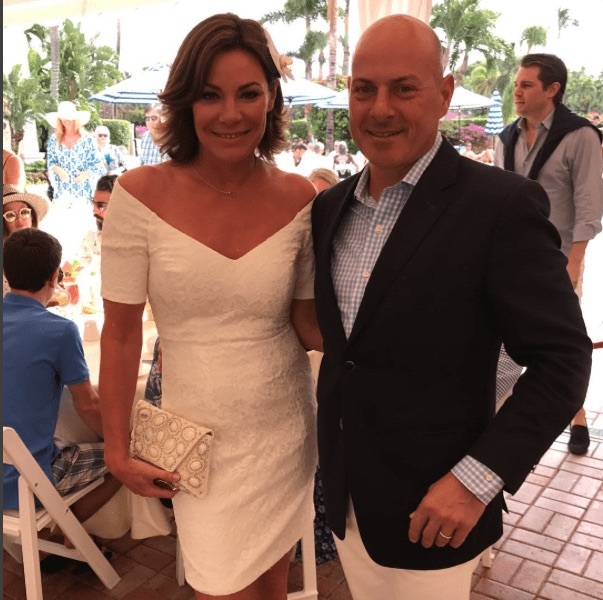 Luann de Lesseps will let no one rain on her happiness! 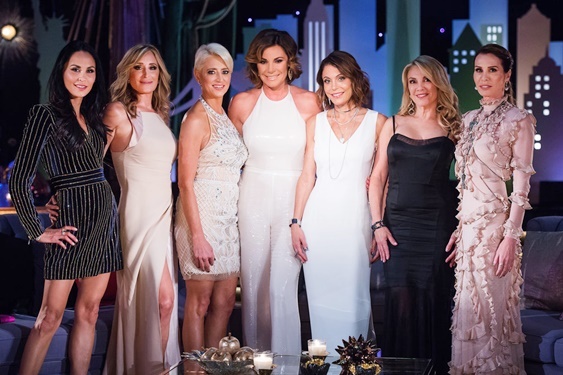 Recovering from a rough season of Real Housewives Of New York, Luann is still in love and moving forward, but it has changed her relationships with some of her co-stars.